Did you know that more and more homes are being victimized by home invasion and robbery every day? In Salt Spring Island, break-ins and home invasion are exponentially rising. 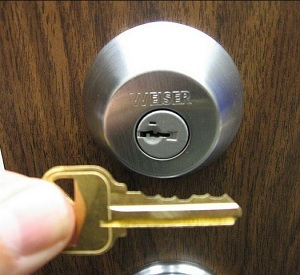 Are you doing what you can to protect your home? 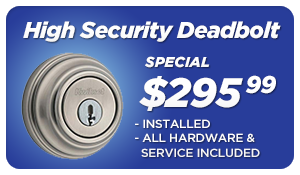 Call Mr.Locksmith today to get a professional opinion on your home security solutions. 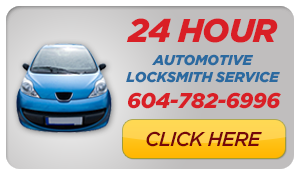 A Mr Locksmith Salt Spring Island mobile locksmith is ready to be dispatched 24 hours a day 7 days a week.